It may be hot outside, but nothing cools kids off better than a Popsicle and a good book. 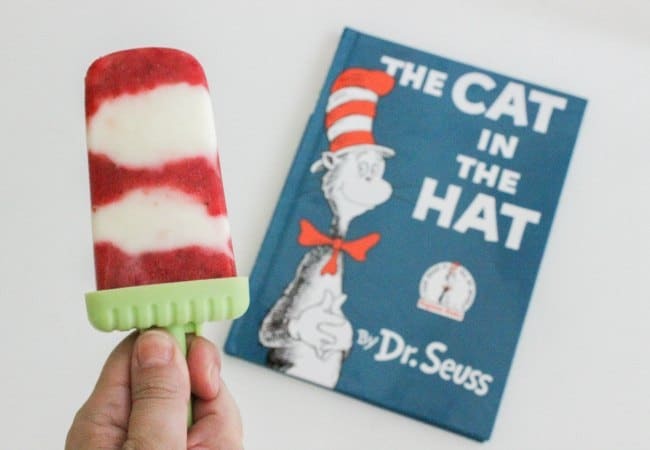 These Cat in the Hat inspired 2 Ingredient Popsicles is SUPER easy for kids to make and eat! 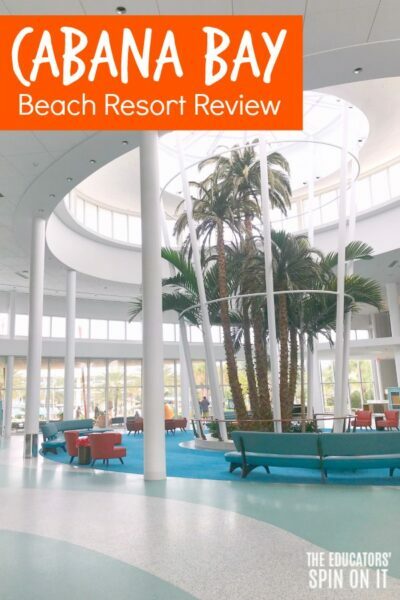 Summertime is a great time to revisit favorite books. The Cat in the Hat story lends well to anything and everything red and white stripes! Making it the perfect inspiration for these healthy summertime treats. This Popsicle tastes like summer. It’s so refreshing. Wash the fresh strawberries in a colander. Adult step. 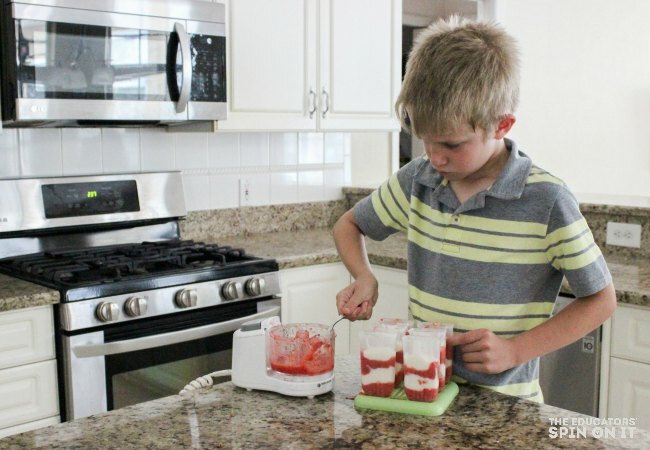 Place the washed strawberries into the food processor. Puree the strawberries until smooth. 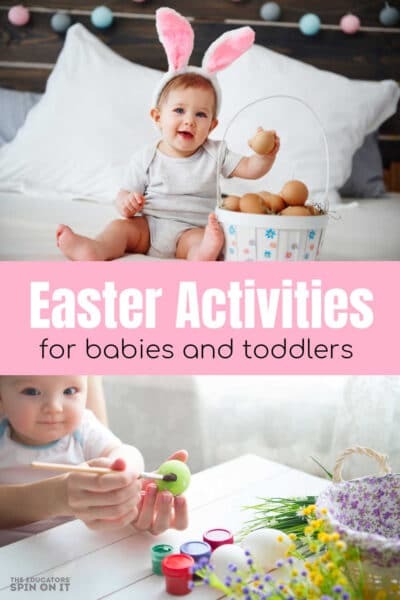 Remove the food processor blade or pour the strawberry puree into another bowl..
Let your child scoop and spoon 2 heaping spoonfuls of strawberry puree into each mold. Tap or lightly shake to level. Use a spatula to scrape any puree of the sides before adding the next layer. Repeat steps 3 and 4 alternating vanilla yogurt and strawberry puree. 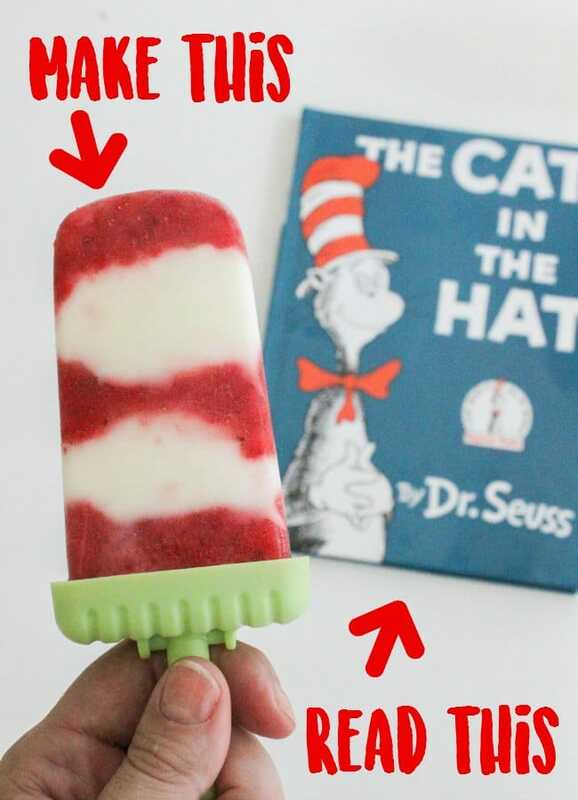 Fill to each Cat in the Hat inspired 2 Ingredient Popsicle to the top, then place the lid on. Set the filled molds into the freezer overnight. Run the molds under warm water for a few seconds before serving. This will make removing the Popsicles easier. 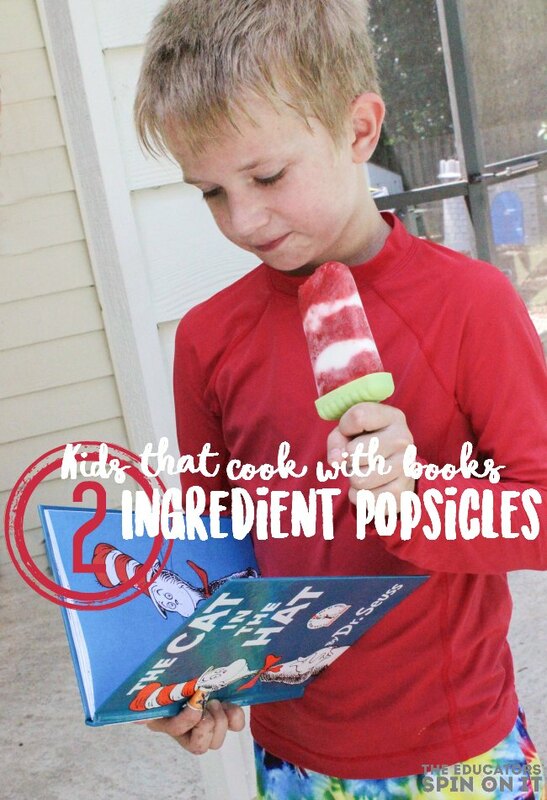 Re-read The Cat in the Hat while the kids slurp on this summer ice pop! NOTE: so many home made layered frozen treats recipes call for freezing between each layer. If you do this, these molds will not work as the handle has a bar -like plastic that extends 3/4 of the way through the Popsicle. 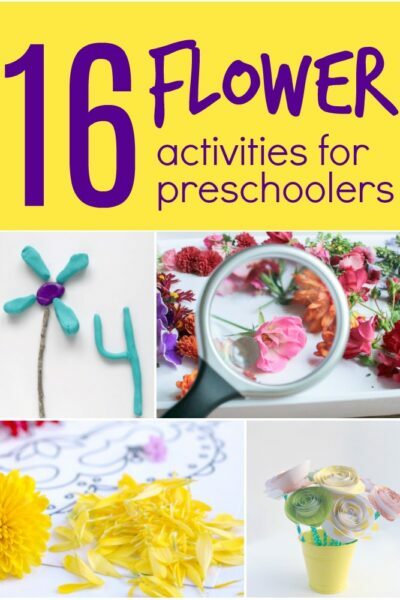 PLUS – these layers are much faster for kids to make, meaning they are ready to eat much sooner. 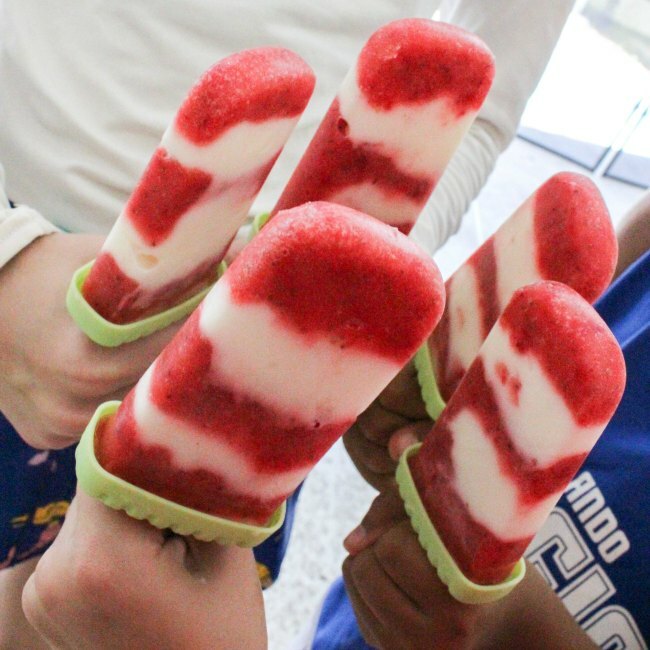 Quick, easy, healthy, budget friendly… there’s not many frozen treats you can say that for! 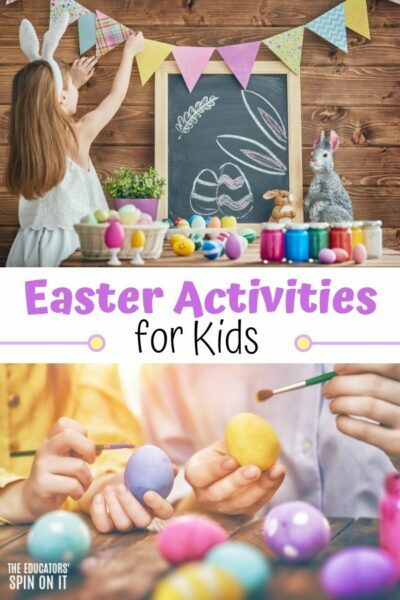 Are your kids in a crafting mood? 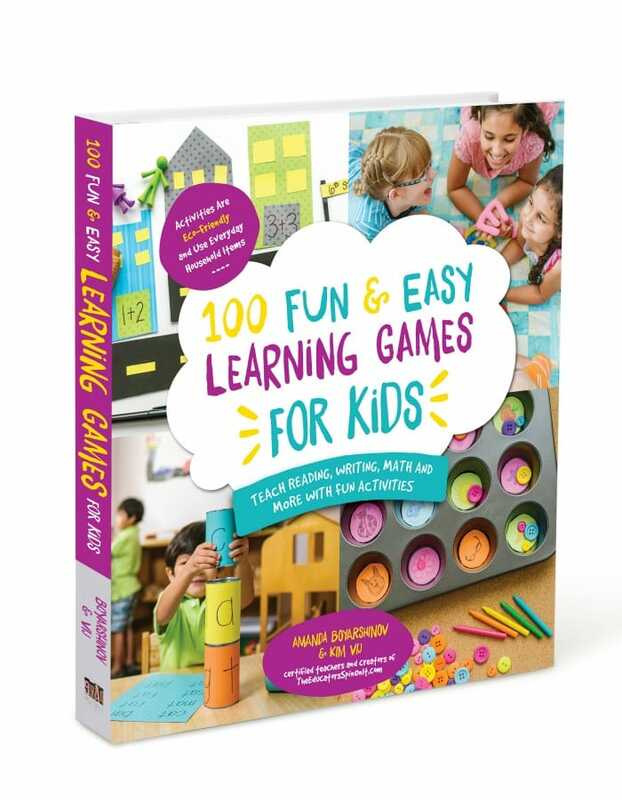 Consider making a Cat in the Hat sensory bottle or play this Cat in the Hat inspired alphabet game. Cool idea, I love this cartoon and it is really inspiring. This is the time of lots of berries and you can vary your ice cream however you want. 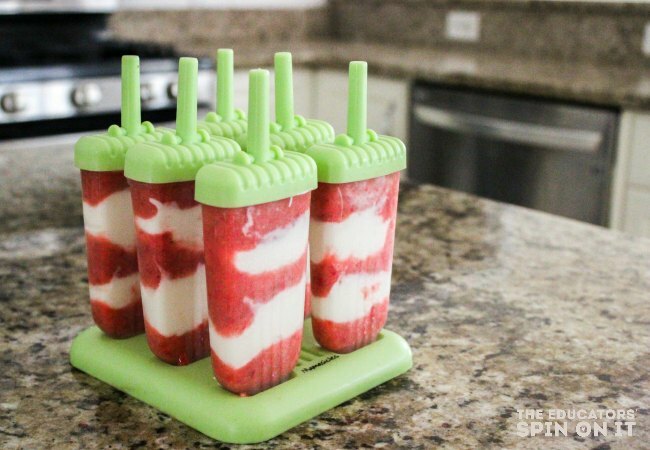 We have now strawberries in our garden, so today we’ll make such popsicles. Many thank you!